At Watchity we are continuously working to offer the best agile live video production platform, that helps broadcasters, publishers, sports and consumer brands to reduce costs and increase productivity in video production to meet the audience’ constant demand for online video content. To facilitate this process, our app “Watchity Streamer” is now available for free on iOS and Android. 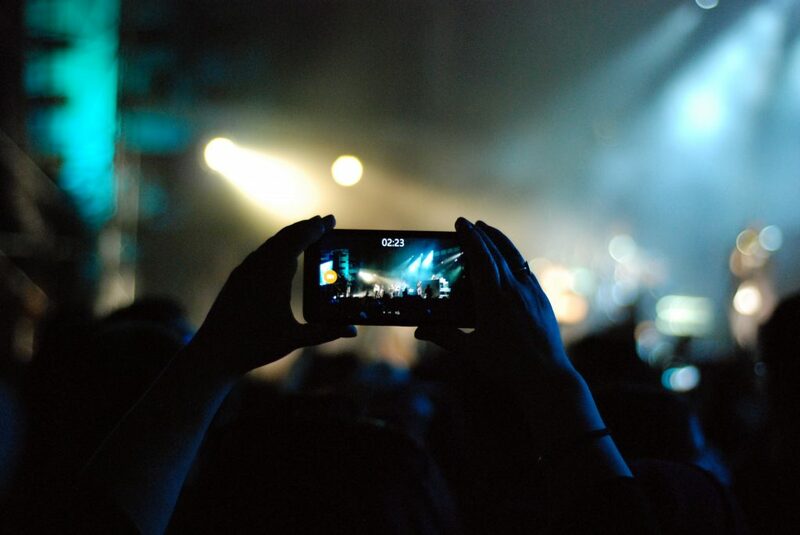 Thus, the interested only have to download the corresponding app to live stream an event with mobile phones. The app, allows users to start recording, pause or repeat the videos as many times as they want. Finally, the audience can enjoy this content from the website of the creator or from the web/app of Watchity. Facebook Live Vs YouTube Live: Who leads the Streaming?